Do you want to add images on your site? You may have recently installed WordPress and need to display photos beautifully. In this tutorial, we will share how to add images in WordPress. Images and other visual content attracts more users to your website. It’s simple to add images in WordPress within few minutes. The first thing you need to do is to login to your WordPress account using the username and password. It will show you a panel with all the options to manage your site’s content. In the sidebar, you will see a Media post type. Simply click on it and you’ll see a new page. Hit the Add New button on the top. You’ll see the options to add photos. Your photos will be uploaded and ready to be used on your site. 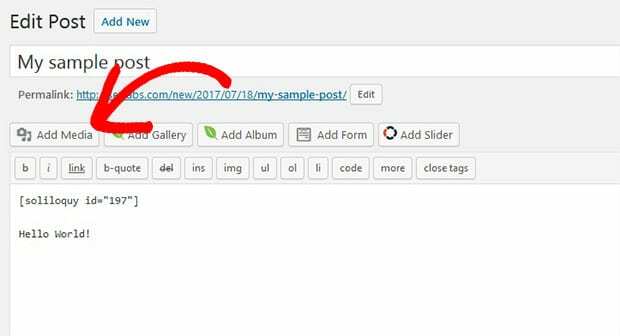 To add images in WordPress, go ahead to Pages/Posts » Add New or edit an existing page/post. Click on the Add Media button. A popup will open with all your images. Select your image(s) and hit the Insert into Page/Post button. An image will be added in your post. 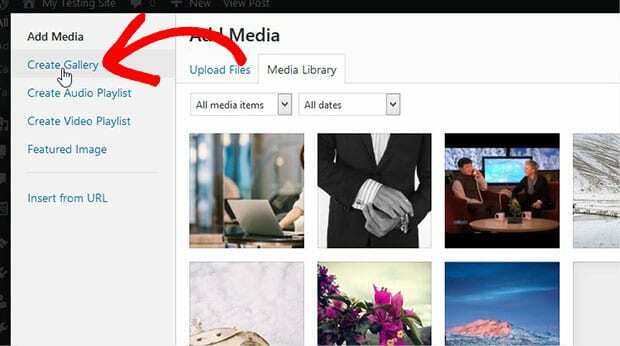 You can also create image galleries in WordPress. In your WordPress page/post, simply click on the Add Media button. When the popup opens, you need to click on the Create Gallery option from the sidebar. 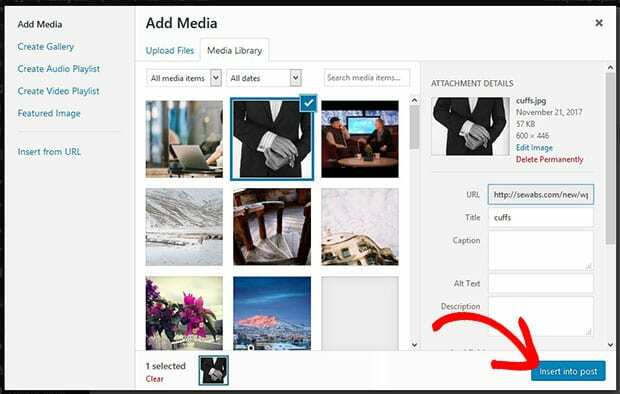 It allows you to select multiple photos to add in your page/post. 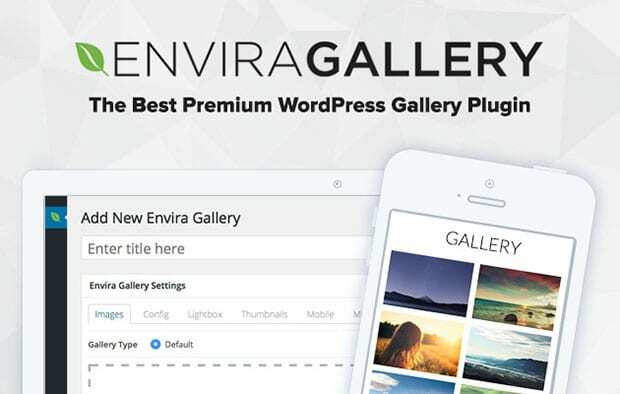 For advanced galleries, you need to use a plugin like Envira Gallery. We hope this tutorial has helped you to learn how to add images in WordPress. 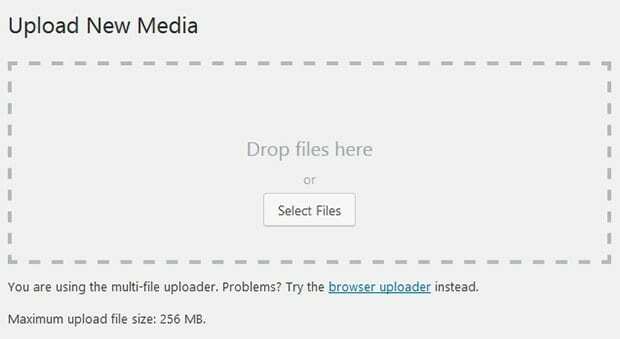 You may also want to check out our guide on how to replace your images and media files in WordPress. In case, your site isn’t ranking in the search engines, you should check out this ultimate WordPress SEO guide.